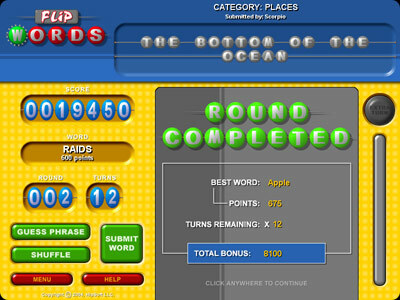 Flip Words is great word play fun. 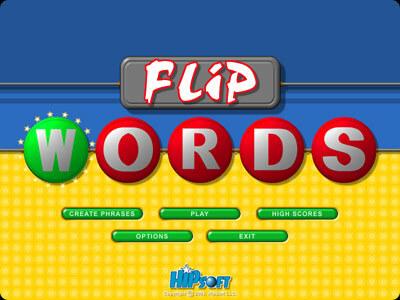 You'll flip over Flip Words! 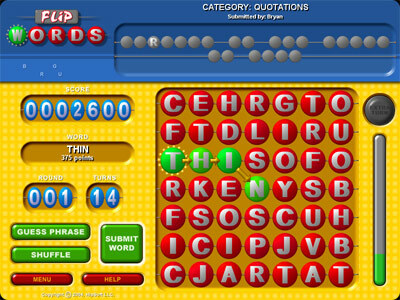 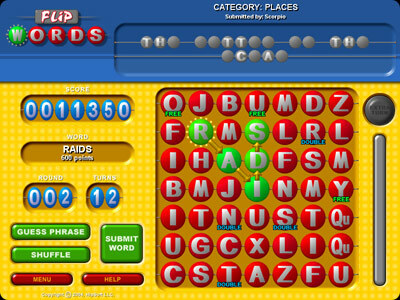 Flip the letters to make words and solve familiar phrases.